MEXICO OPENS ITS DOORS ! READY, SET, GO: BELIZE ! Mexico opens its doors ! Mexico is surrounded by water on either side, by the Gulf of Mexico in the east and the Pacific in the west. The northwestern peninsula of Baja California created the Gulf of California. Mexico’s charms take their source in the rich history, tradition and cheerful parties making Mexico an ideal destination for your luxury yacht charter. Mexico is a North Amercian country, it shares its northern border with the United States, the southern with Belize. Two mountain ranges cross the country: The Sierra Madre Occidental covering 777 miles and the Sierra Madre Oriental covering 838 miles ; both chains rim perfectly the Mexican plateau. As far as climate is concerned, the Tropic of Cancer marks the tropical and more moderate climates. 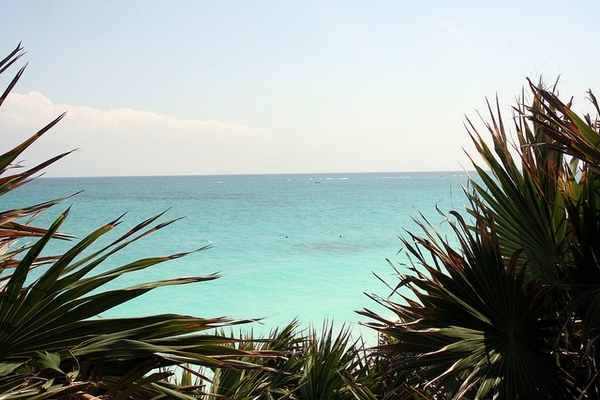 There are three major CHARTER regions in Mexico: Baja California, Riviera Mexicana and Cancún. Your luxury yacht charter will also allow you to explore the islands of Isla Espíritu Santo, Isla Partida or Isla Danzante. Ready, set, go: Belize ! Have you already visited the Bahamas or BVI? If so, you are probably looking for a change in direction and sunreef yacht charter has the perfect solution for you: Belize. This beautiful land is just as charming as the aforementioned islands with its many vast enclosed bays. Nothing can compare to Belize's mooring conditions, you are welcome to fully enjoy what the region has in store for you. Belize boasts a natural beauty nowhere else to be found. 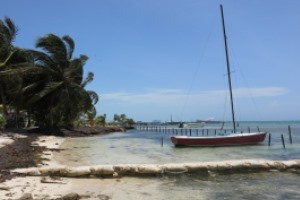 Belize's ocean waters offer perfect conditions to experience a marvelous cruise aboard a luxury charter yacht . The immense worldwide famous Belize Barrier Reef stretching over more than 130 miles is home to hundreds of species of fish, coral and invertebrates. The splendid colorful and scenic reef creates surrealist panoramas with its sandy canyons, making it possible for you to explore while snorkeling. Be sure to live the adventure of a lifetime during your incredible luxury vacation.